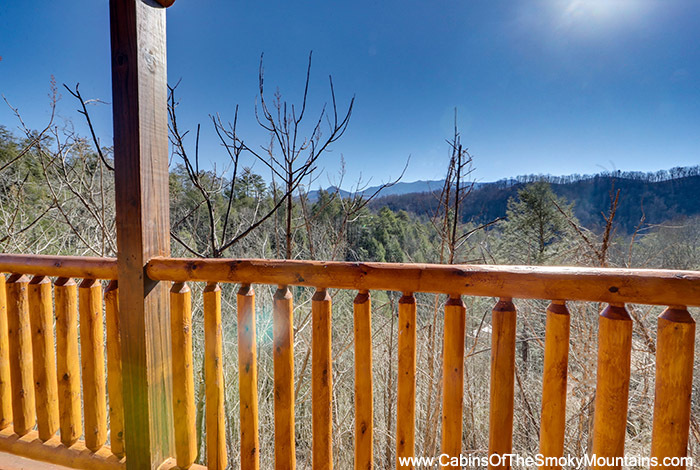 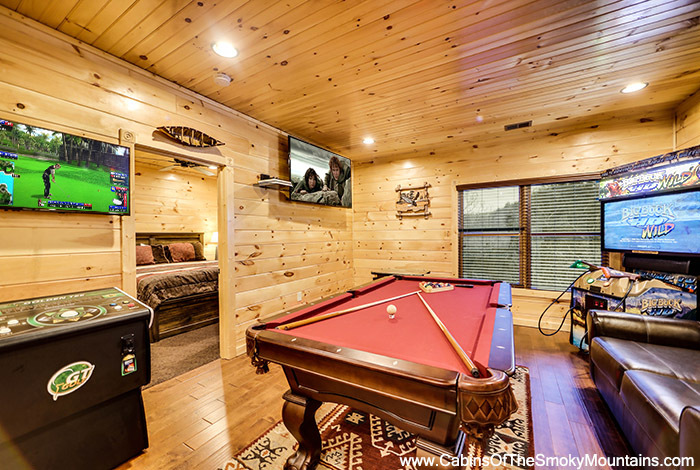 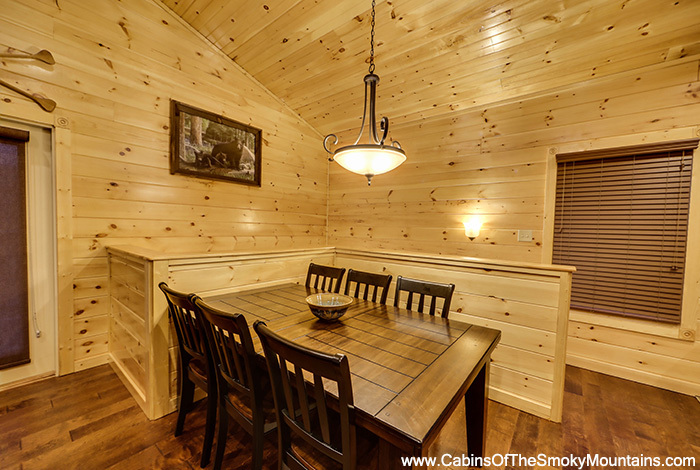 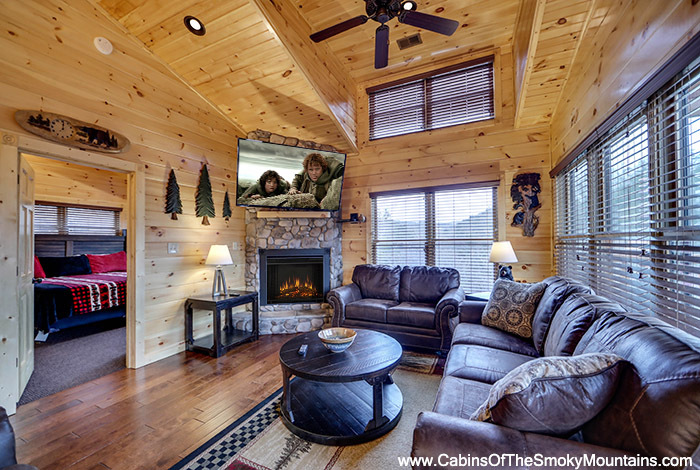 Take a nice relaxing vacation to the smoky mountains, and spend your down time in the amazing cabin A View for Two. 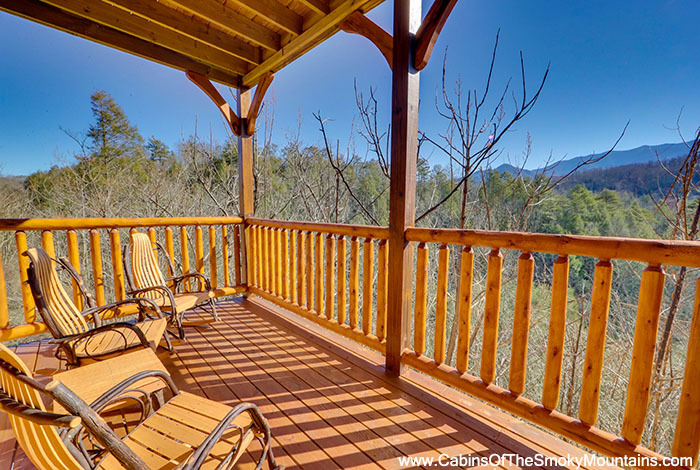 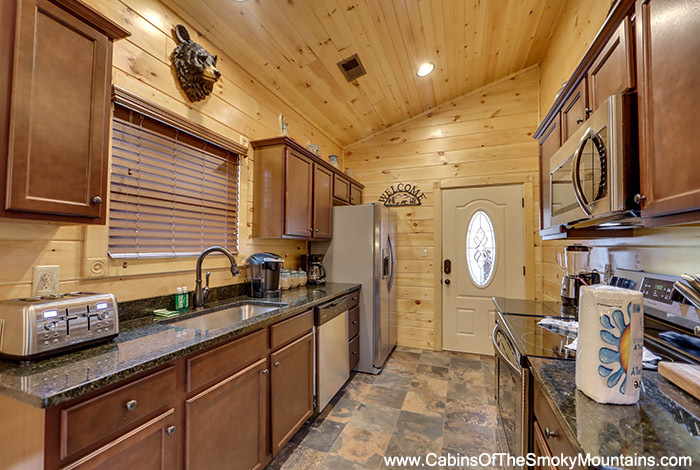 This cabin has access to a lovely view of the mountains in the National park and is perfectly located less then 5 minutes away from downtown Gatlinburg. 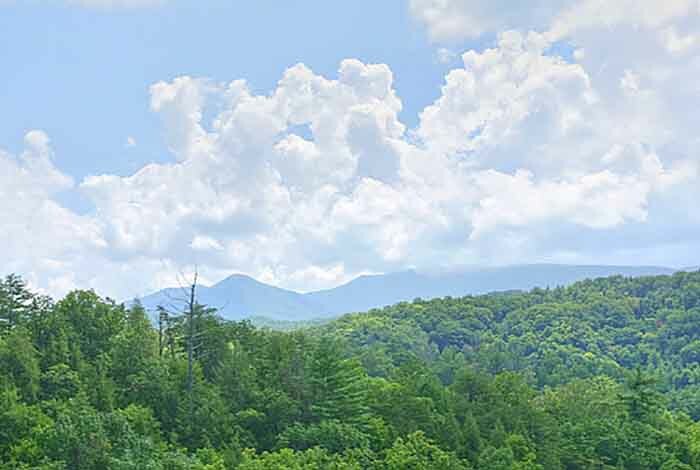 Hit the town and have a shopping spree or maybe if you are feeling adventurous go on a mountain hike. 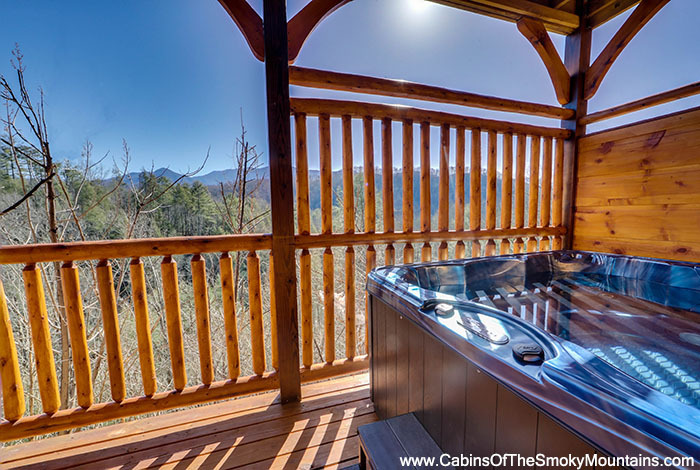 Then return to your cabin and soak away the busy day in your very own hot tub while taking in the serene view. 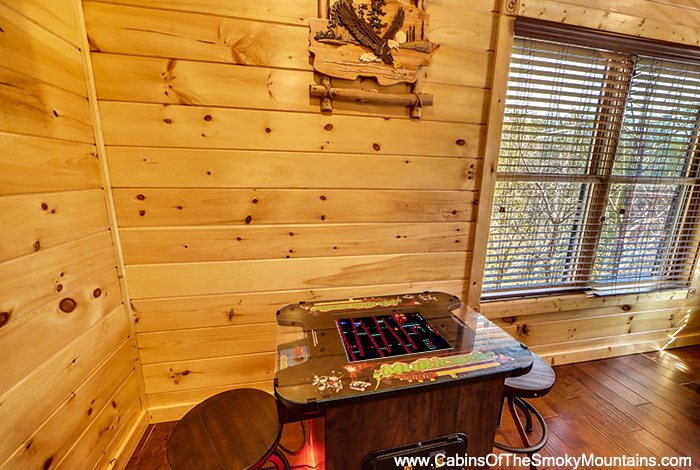 When it’s time to go inside play a few game of Pac-Man on the arcade machine or a round of pool. 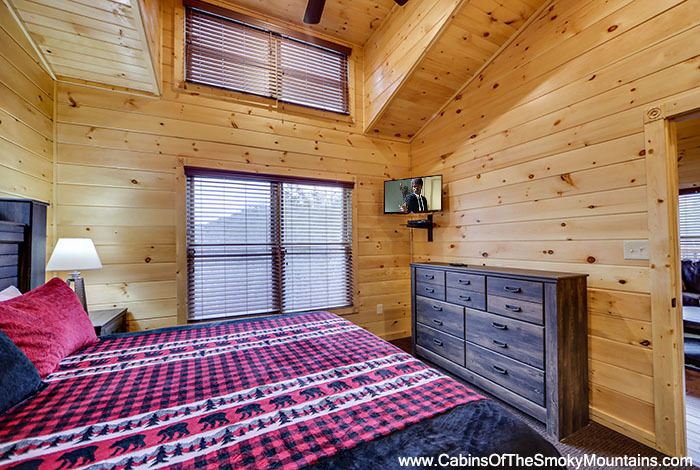 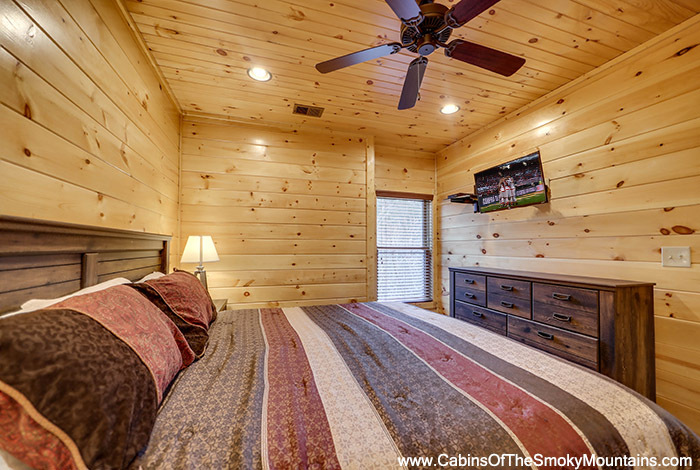 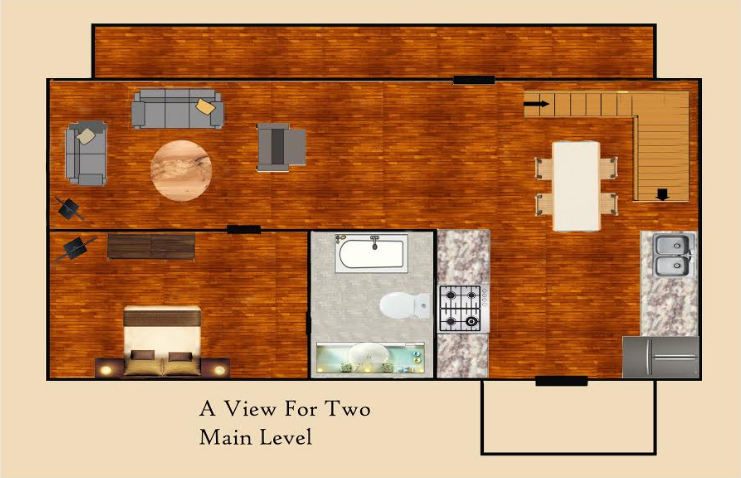 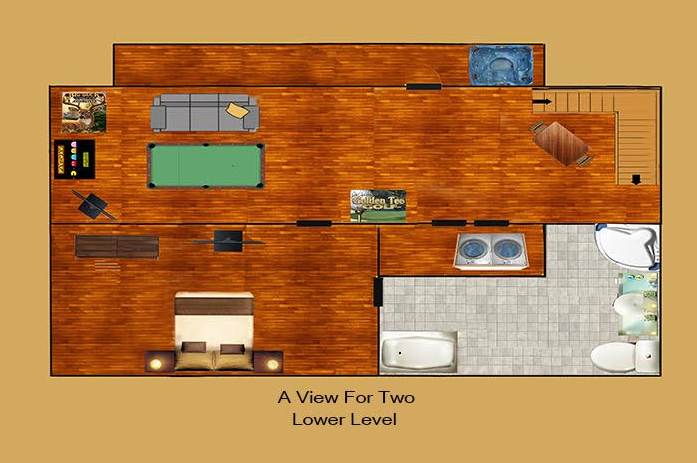 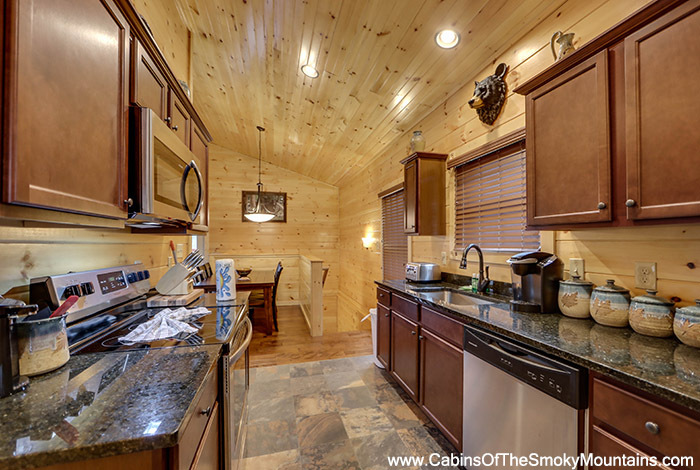 You can let out your inner child in this 2 bedroom Gatlinburg cabin, or even take the time to romance the ones you love.